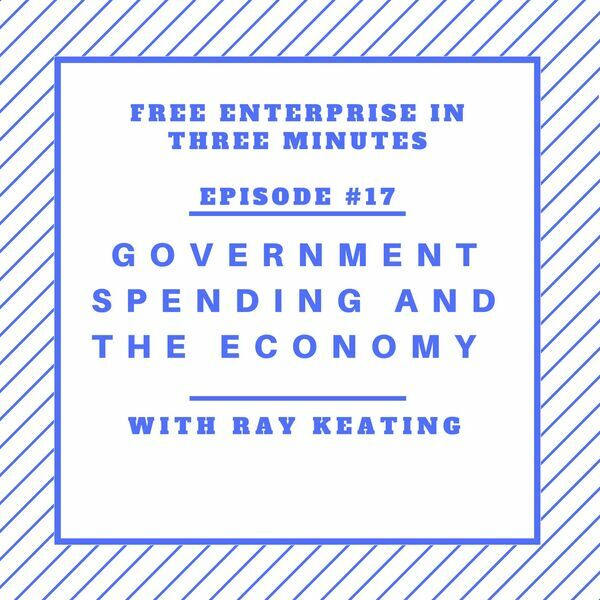 Ray Keating takes a look at how government spending affects the economy. Various economists and lots of politicians claim that more government spending can be good news for the economy. Keating explains why that fails basic criteria of economic common sense.